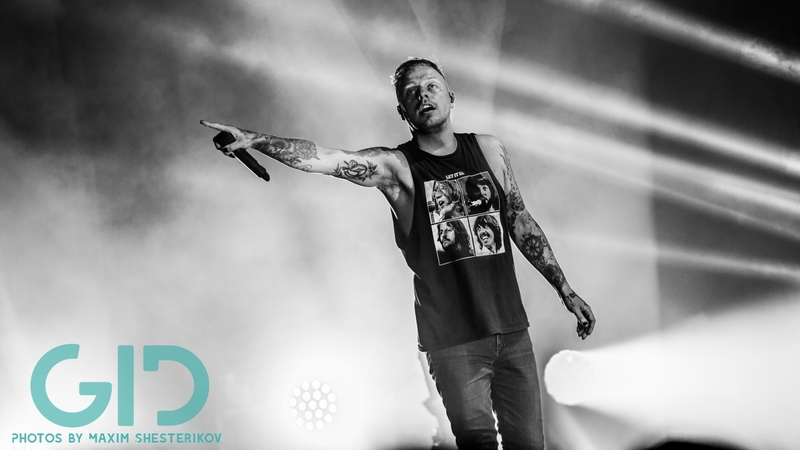 Architects Return with New Single and Massive Tour Announcement - GENRE IS DEAD! Architects are finally back with brand new music! After posting a cryptic teaser to their social media channels, the guys dropped their new single and video “Hereafter” which you can watch below. The track is the first single of their new album Holy Hell out on Nov. 9. In addition, Architects have announced their biggest ever tour through the UK and Europe. Tickets will go on sale this Friday, September 14 at 9:00am UK / 10:00am CET. See below for the full list of dates. Holy Hell by Architects is released on November 9th via Epitaph Records and can be pre-ordered HERE!